The 4th oldest town in the country, Swellendam, hosts the start and the finish of all The Chas Everitt Around the Pot events. Photo by Oakpics.com. The second edition of the Chas Everitt Around the Pot, Overberg 100-Miler, takes place on Saturday the 21st of July from Swellendam, in the heart of the Overberg. Limited entries to the race, which also offers 60 and 25 mile distances, are still available for riders looking to experience the splendour of the region for themselves from the saddle of a bicycle, while competing against a number of the Western Cape’s top ultra-endurance cyclists. Spearheading the racing field is the Southern Cape duo, Yolande de Villiers and Neill Ungerer. Together the pair has won numerous Trans Baviaans titles together and was crowned the inaugural Around the Pot mixed category champions in 2017. This year De Villiers will once again be up against the formidable Last Lioness, Hannele Steyn. Steyn won the solo women’s category in last year’s race and was eager to return to the Overberg. “The route is exceptionally beautiful” Steyn reflected. “It is filled with amazing views, over canola fields and with the mountains in the distance. My highlight from last year was being pulled over the river on the ferry. I would warn riders though that Around the Pot is challenging in terms of fitness, but the route is not technical at all” she concluded. 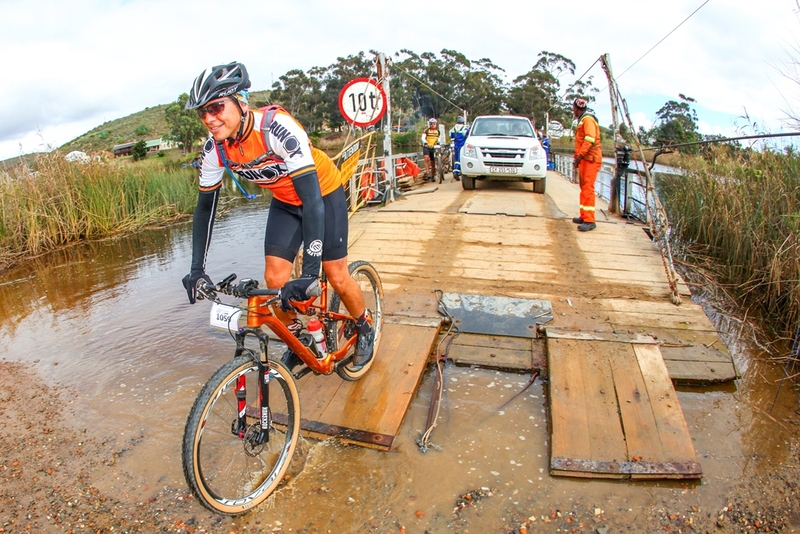 Both the 100-Miler and 60-Miler events cross the Breede River on the historic Malgas Ferry. Photo by Oakpics.com. In the men’s race Ungerer will face stiff competition from a field which could include Etnard Louw along with numerous veteran ultra-endurance riders with less celebrated palmarès. One clear contender for the solo men’s title is the former professional Timo Cooper. Cooper now balances the time constraints of a day-job with training; but remains competitive, especially over ultra-distances where experience and accumulated kilometres in the legs count for more than interval training sessions. The 100-Miler route has been updated for this year’s race, to provide a more direct run in to the finish over the final 10 kilometres; but the key components, including the crossing of the Breede River on the ferry at Malgas, remain. The full route includes 2 350 meters of climbing in its 160 kilometre distance, while the 60-Miler measures 98 kilometres in length and takes in 1 500 meters of ascent. The new, 42 kilometre long, 25-Miler event is designed as family friendly ride, for the causal cyclist in the clan, and loops through the beautiful Bontebok National Park. It is the perfect ride for people looking to experience the scenery of the area first hand without the fitness to ride 100 or 160 kilometres. For the riders looking to add an extra element of adventure to their Around the Pot races the event offers the opportunity to take part on a gravel bike. 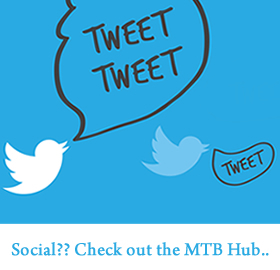 Gravel bike riders compete in the same category as the rest of the field and as the event matures, along with the South African gravel biking scene, it will be interesting to see if bike choices begin to play a role in determining the race winners. 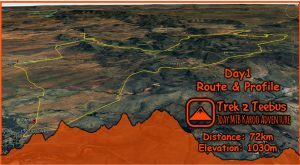 Gravel bikers and mountain bikers alike will be interested to note that the routes consist by-in-large of rolling district roads with a few short jeep track sections. “The Road conditions are very good in most sections and it will be a super-fast race. We expect record times across all the categories this year, with such a group of talented riders” race co-director Rohan Germishuys said. “We are really excited to welcome mountain and gravel bikers from across the country to our beautiful home town” continued Germishuys. “Though the weather might be a little colder we believe winter it is the best time to visit Swellendam and the Overberg. So if anyone is still considering joining us for the event they have a few more days left to enter. Entries close on Thursday the 19th of July at midnight and there is an option to book a canvas tent for Friday and Saturday night when you enter online too. Alternatively Swellendam boasts a range of guest houses and you can book accommodation in one of them by visiting www.visitswellendam.co.za” he concluded. To enter the Chas Everitt Around the Pot, Overberg 100-Miler, please visit www.petrichoradventures.co.za and click on the ‘Events’ tab. Alternatively enter online directly through www.entryninja.com or www.jumpertrax.com. To follow the event as it unfolds on the 21st of July and to see more photos of the Overberg at its winter best follow Around the Pot on Facebook and Instagram.